It’s Friday! That means it’s time to load the Kroger Friday Freebie coupon. 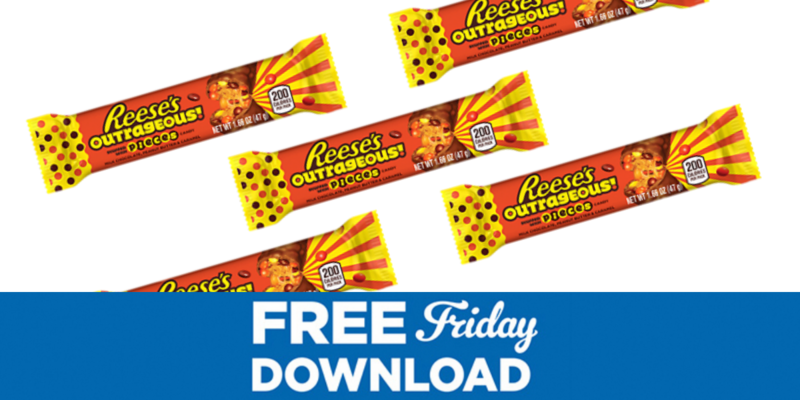 Today only, load a new E-Coupon for FREE Reese’s Outrageous Bar! This coupon is only available today.